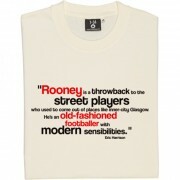 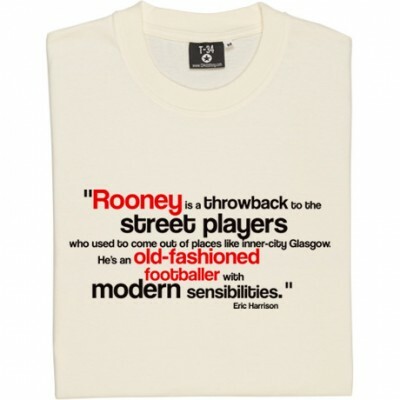 Rooney is a throwback to the street players who used to come out of places like inner-city Glasgow. 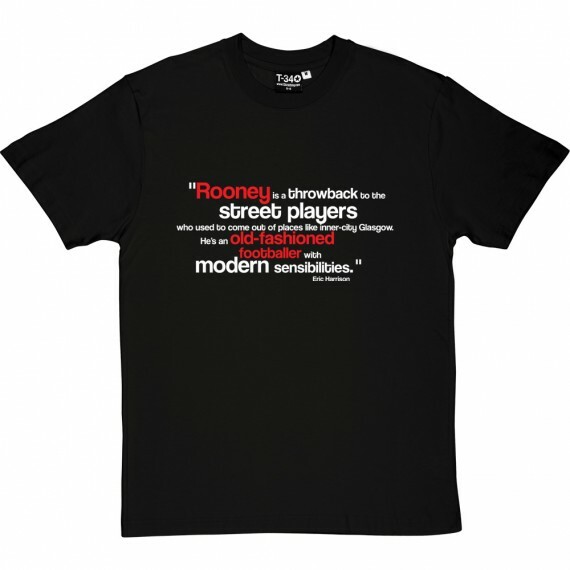 He's an old-fashioned footballer with modern sensibilities. Eric Harrison's quote about Rooney's footballing mentality.